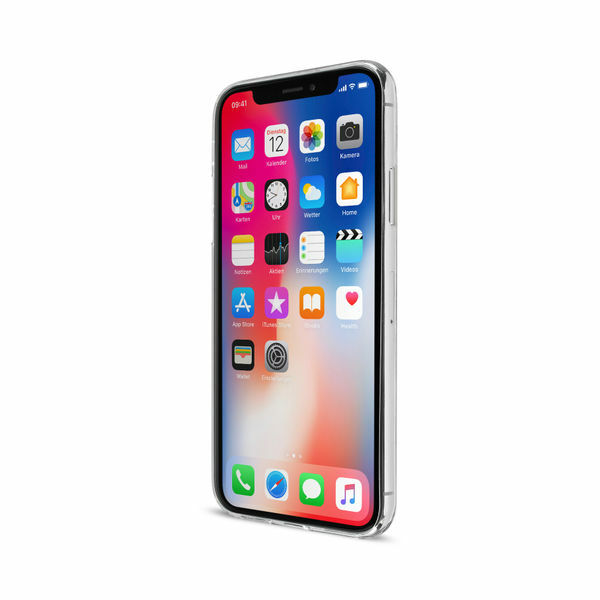 The iPhone X Super Retina display is the brightest iPhone display of all time. 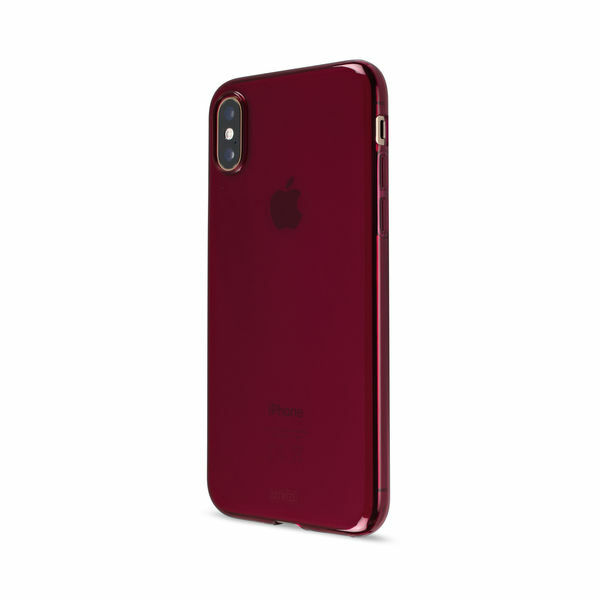 So it is more important than ever before to protect your new smartphone with the best possible iPhone X accessories. 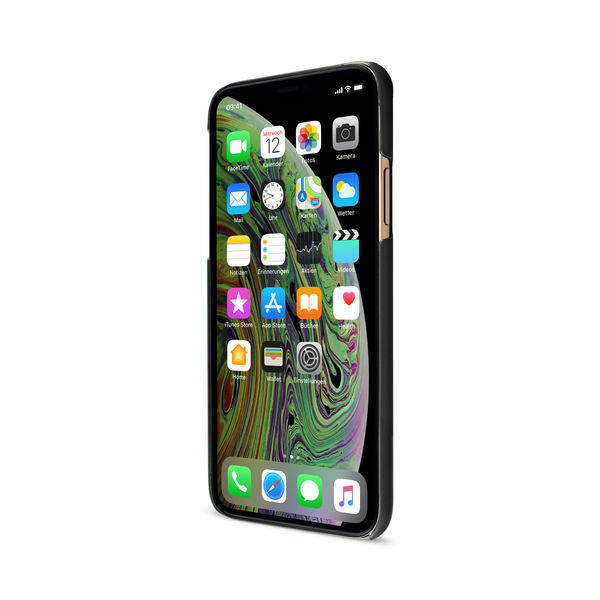 Optimum display protection shouldn`t add unnecessary bulk, but it does need to extend over the display`s curved edges to provide complete, all-round protection. Our CurvedDisplay safety glass certainly fits the bill. 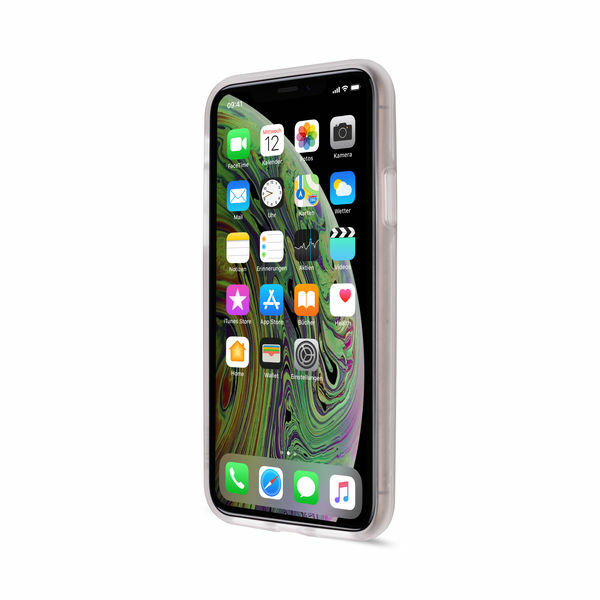 Engineered from real glass, this iPhone X screen protector not only protects your iPhone X original display from scratches and abrasions, it can also prevent screen breakage. 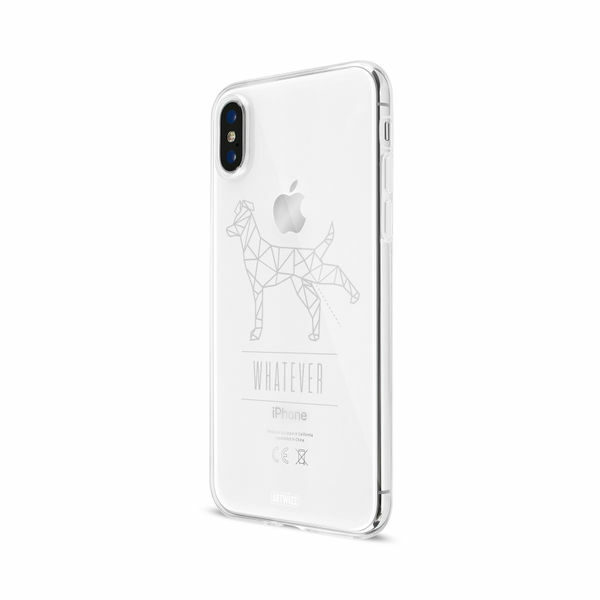 At the same time, it completely preserves the original design and feel of your iPhone X. 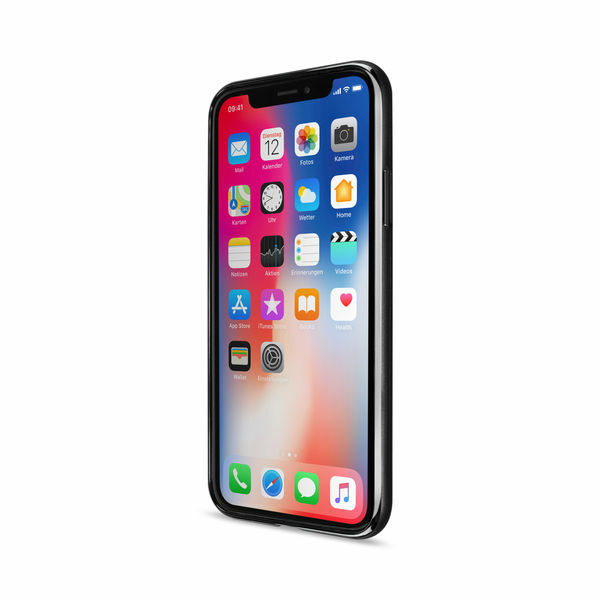 Thanks to Artwizz safety glass, your iPhone X display will stay safe from danger, and remain as bright as ever. In celebration of the tenth anniversary of its very first iPhone, the new Apple iPhone X is the first since the iPhone 4 to feature a glass back. 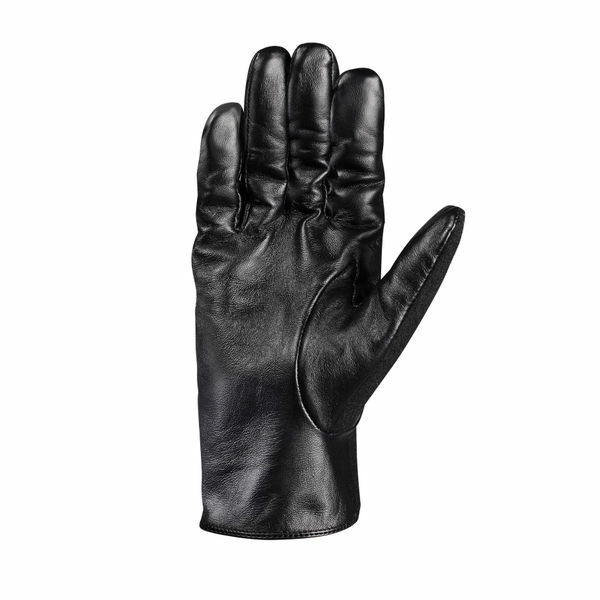 Retaining the glass back`s original polished luster will, of course, require the right kind of protection. 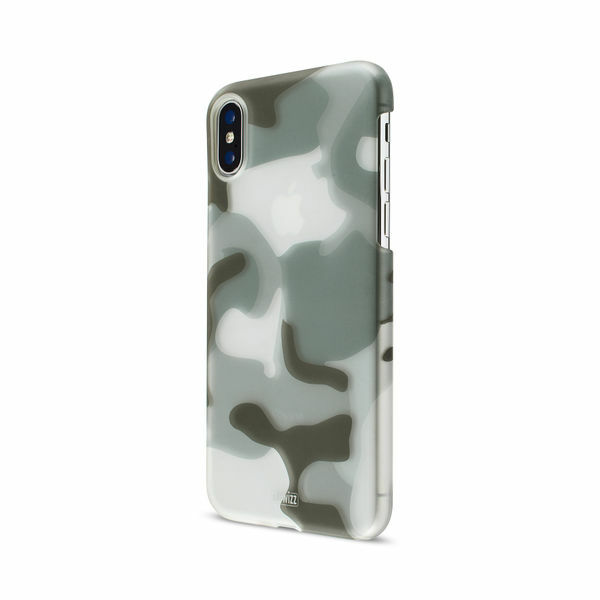 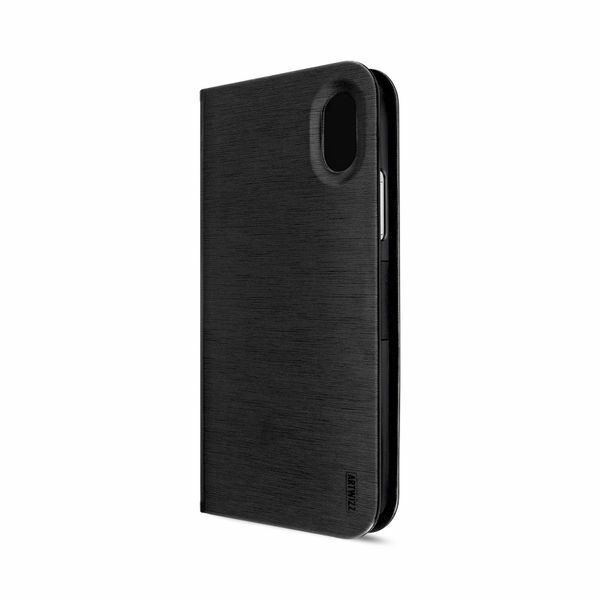 Our NoCase offers almost invisible protection, which means that you don`t need to add unnecessary bulk to your new iPhone X. This completely transparent case ensures that the iPhone X polished glass back will continue to shine in all its impressive glory. For lightweight, all-round protection for your new iPhone X, look no further than our SmartJacket. Available in elegant Space Gray or delicate Rose Gold, the SmartJacket offers reliable all-round protection, without adding excessive weight. If you want to protect your new smartphone against more serious dangers, our FolioJacket is the perfect iPhone X case for you. 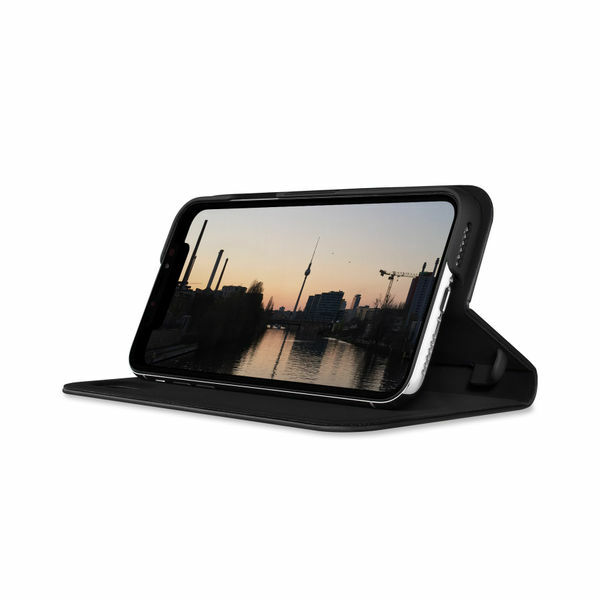 In addition to high-level iPhone protection, it also features a practical stand function, which makes it even more convenient and comfortable to view videos and photos on your new iPhone X. 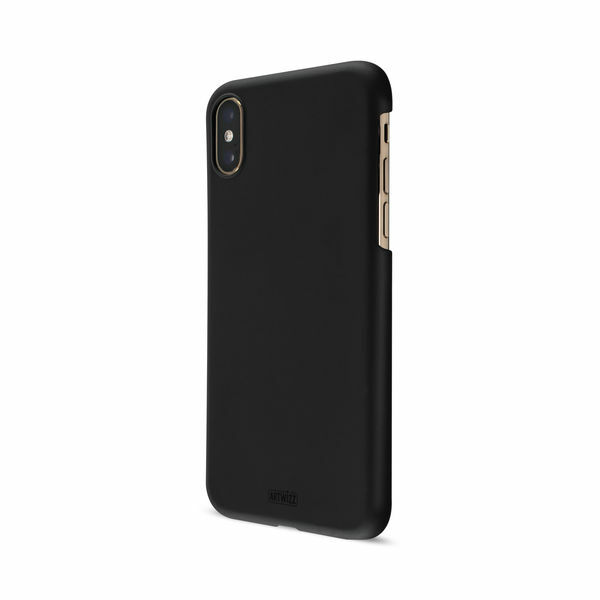 Maximum protection is also a feature of our elegant leather iPhone X case, the SeeJacket Leather. 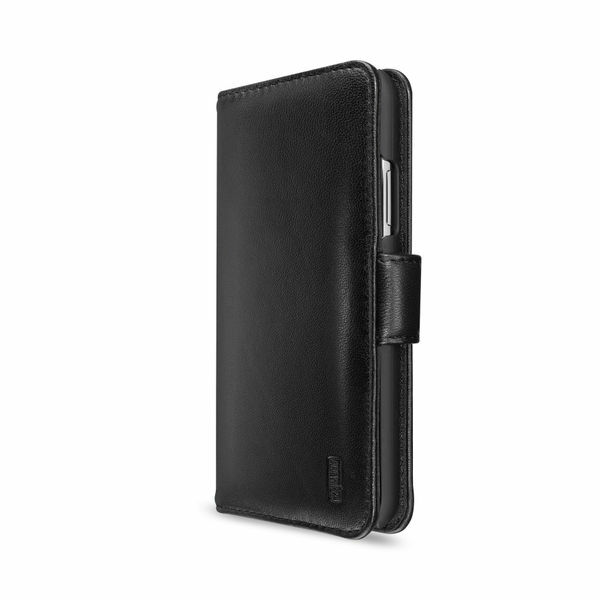 Made with only the highest quality leather, this is the most sophisticated, all-round protection you can give your iPhone. 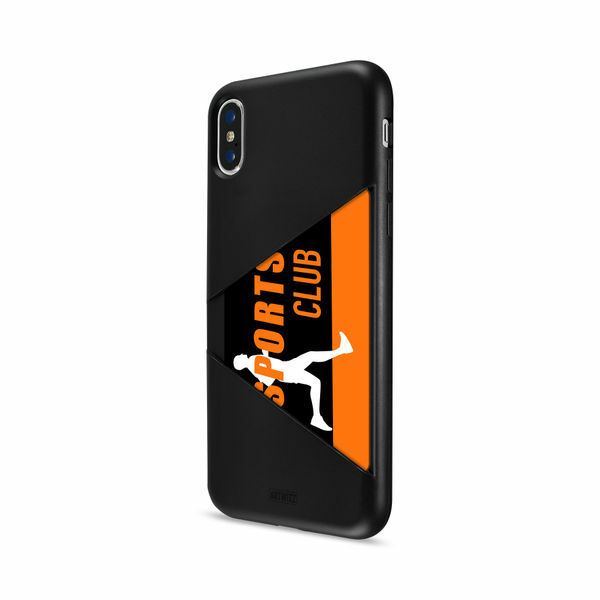 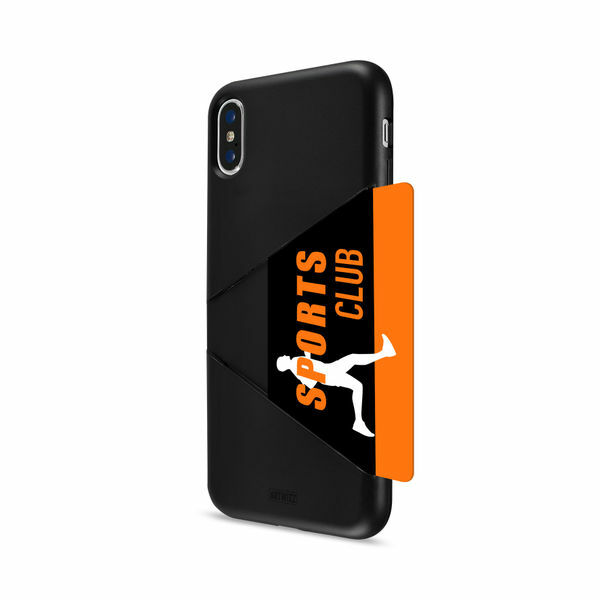 Our iPhone X accessories are designed to make your mobile life easier. 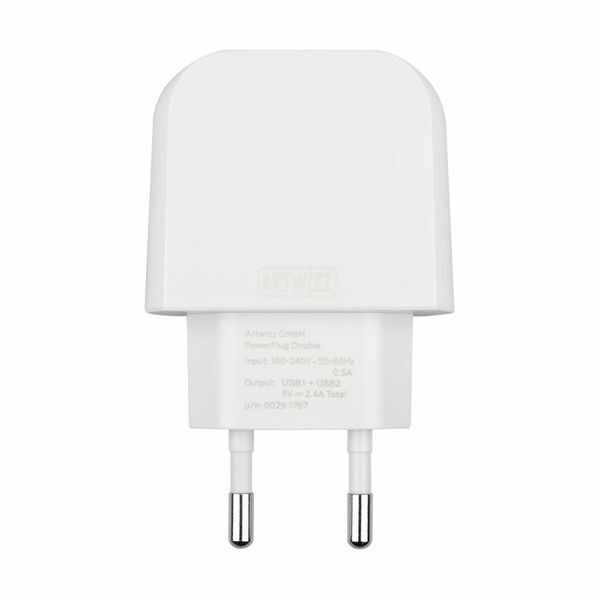 Artwizz chargers and cables deliver optimal charging performance for your new iPhone X. 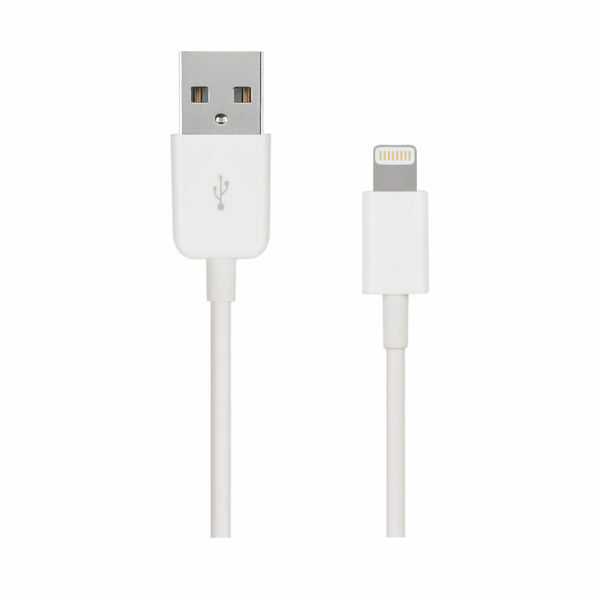 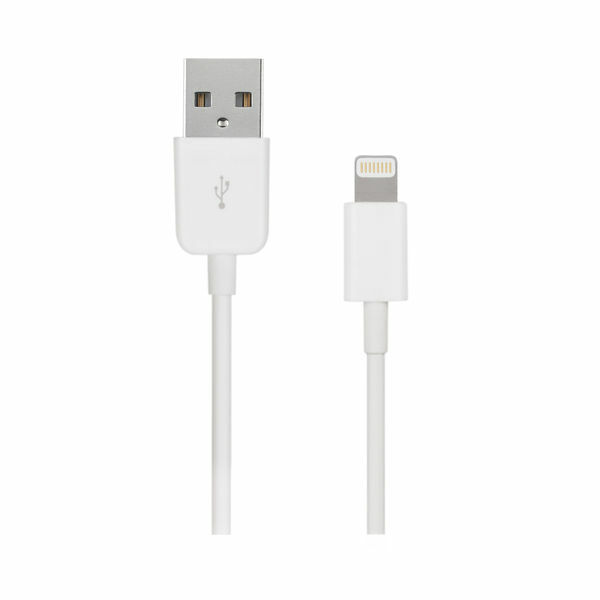 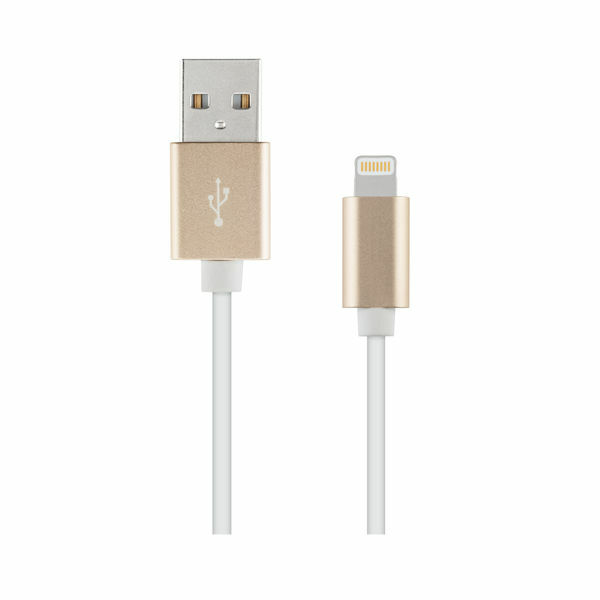 All our Lightning Cables feature original Apple Lightning connectors and are certified "Made for iPhone". Our premium, Alu-Edition cables are available in Rose Gold, Silver, Gold and Space Gray. 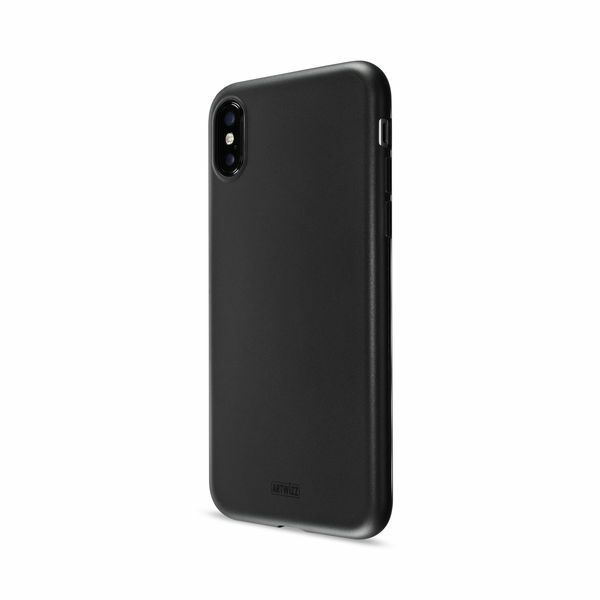 So, even while it is charging and syncing, your new iPhone X will still look its absolute best. 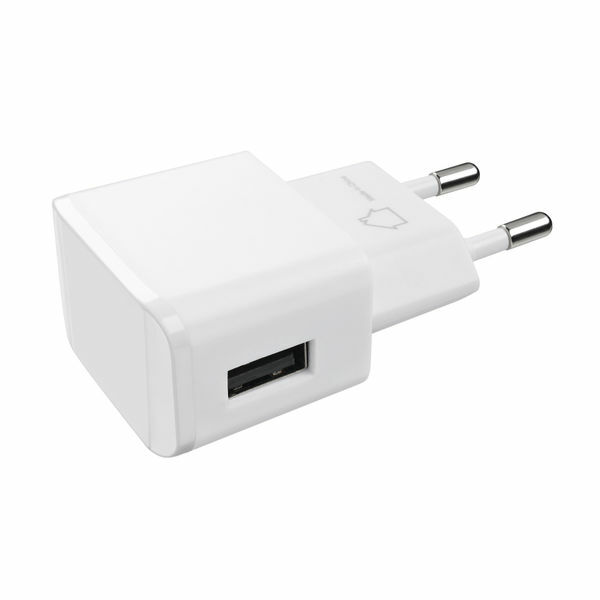 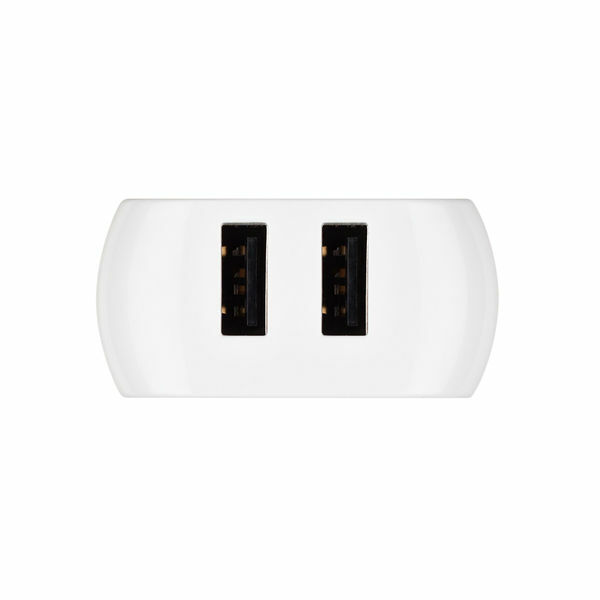 Our PowerPlugs are the perfect match, available in both black and white. 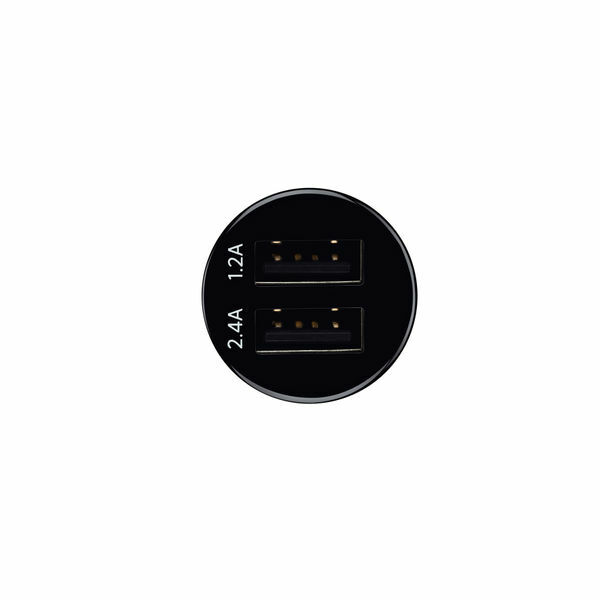 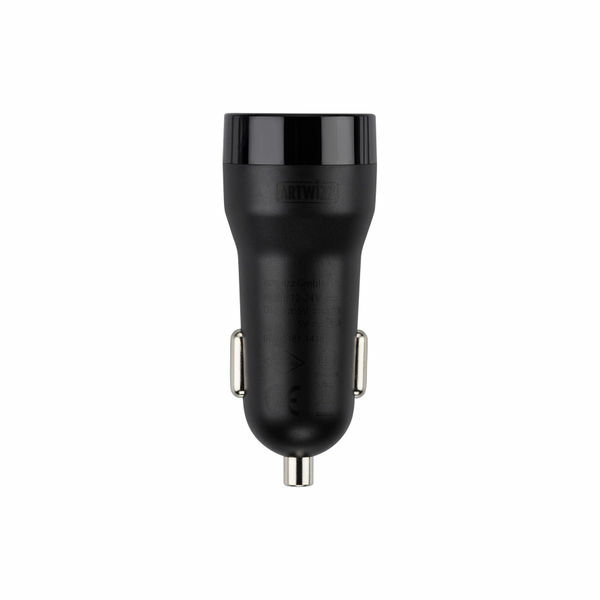 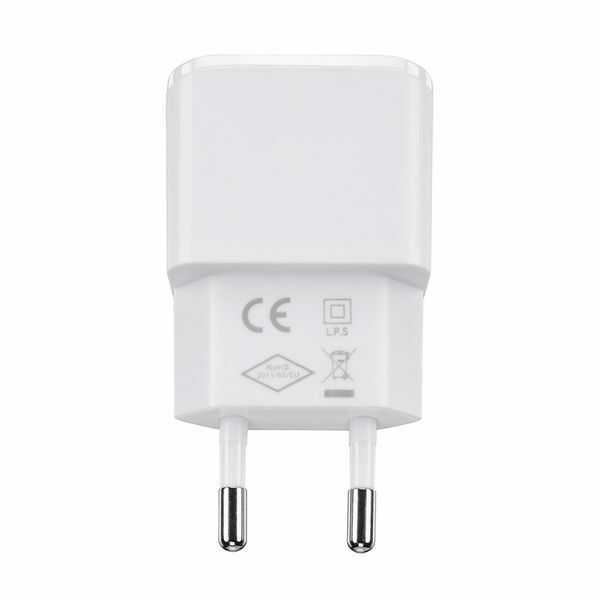 And, thanks to Artwizz`s CarPlugs, you can also charge your iPhone X while you are driving. 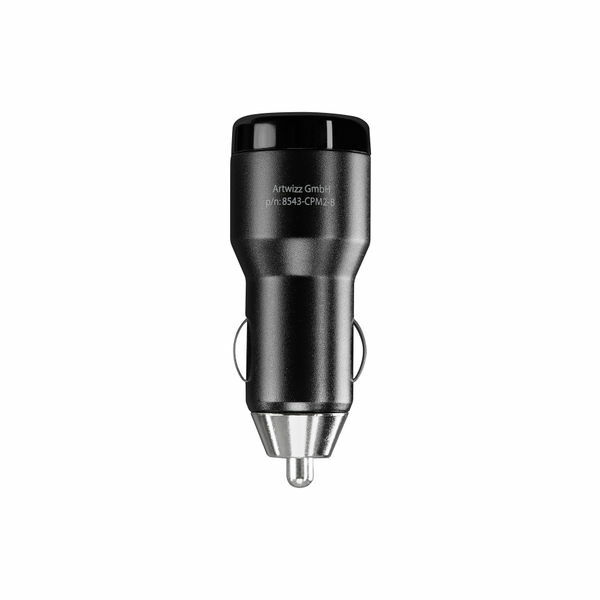 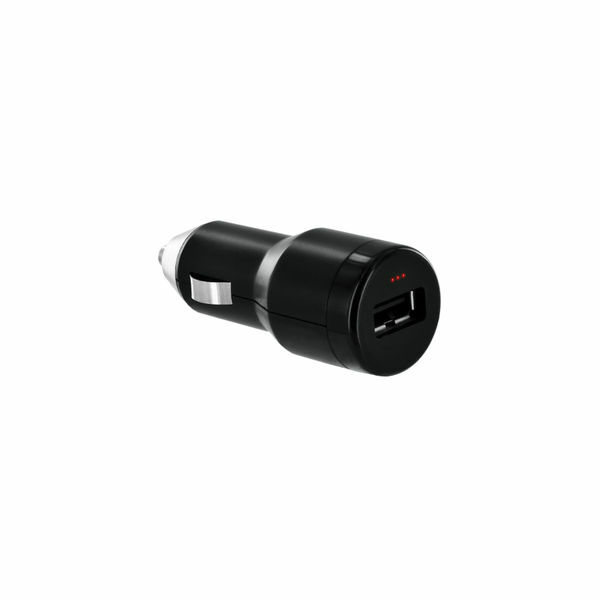 Our CarPlug Double is particularly practical, allowing you to charge two USB-A devices simultaneously while on the go. 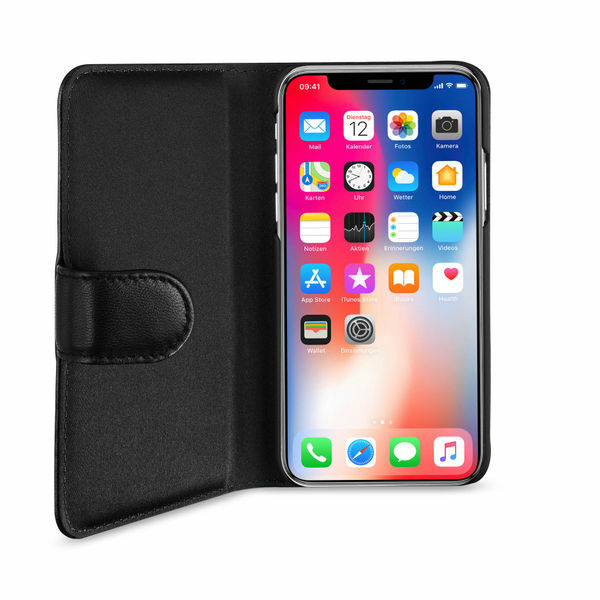 The highly anticipated iPhone X has just been unveiled and we already have a full range of matching accessories to make your mobile life even easier. We`re sure you can`t wait to get your hands on the new iPhone X, but a November release means that outside temperatures will be dropping. We wanted to make sure that you won`t get cold fingers as you put your new iPhone X through its paces, which is exactly why we developed our SmartGlove®. 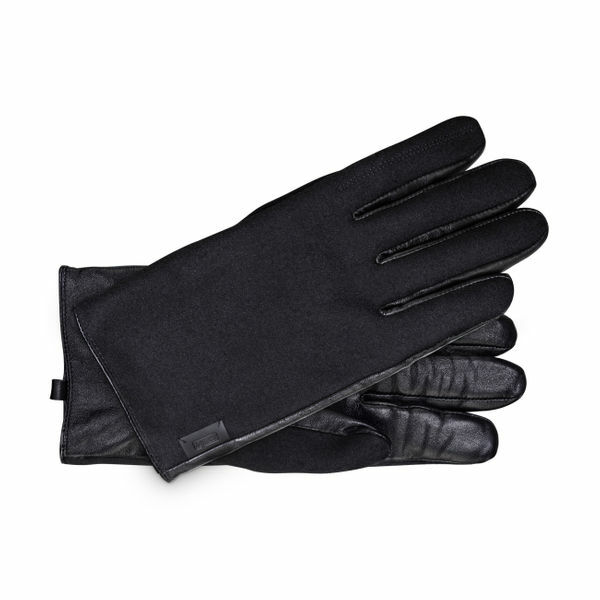 We`ve implemented full touch functionality throughout the interior of these high-quality smartphone gloves, enabling you to use the full features of your new iPhone X, however cold it gets.